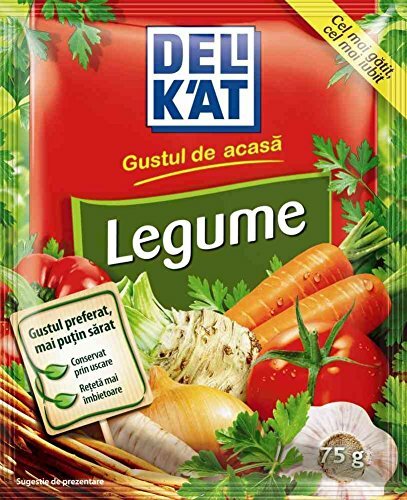 Universal vegetable seasoning gives a perfect and savory taste to food. No rinsing, sorting, soaking, cleaning or boil-overs. Put 1 cup of beans directly in the pot with 2 cups of water and simmer. 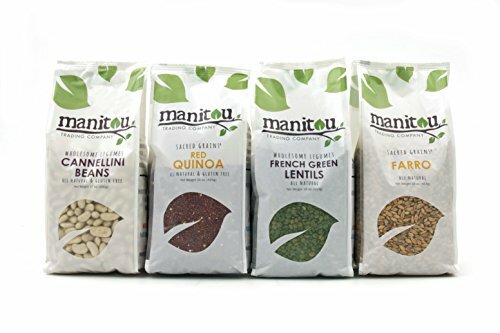 LOW-FAT PROTEIN SOURCE: Get 14.5g of protein in one cup of cooked organic garbanzo beans. RICH SOURCE OF IRON: Organic garbanzo beans give you 26% of iron RDA, 70% of folate, and many other nutrients. 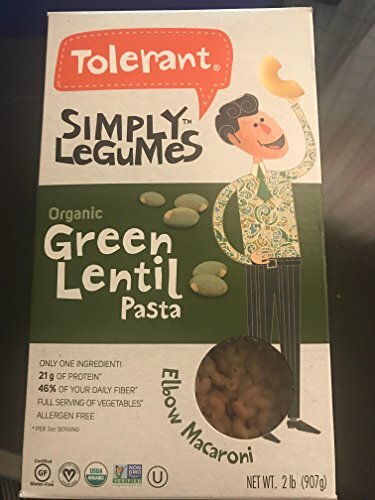 DELICIOUS LEGUME: Food To Live Organic Garbanzo Beans taste great. 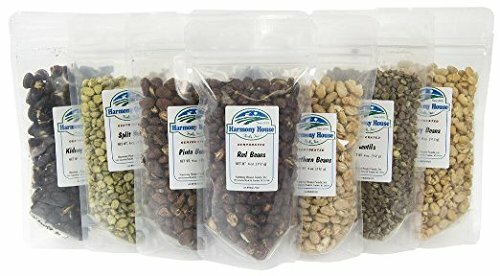 Use them in any legume recipes. 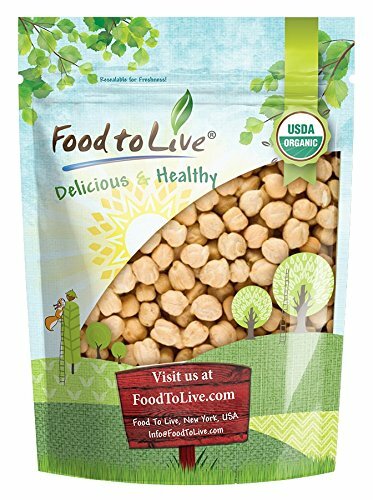 Locally grown in the United States, these garbanzo beans / chickpeas are certified organic by the USDA and Quality Assurance International. They are also non-GMO and gluten-free with no additives or preservatives. 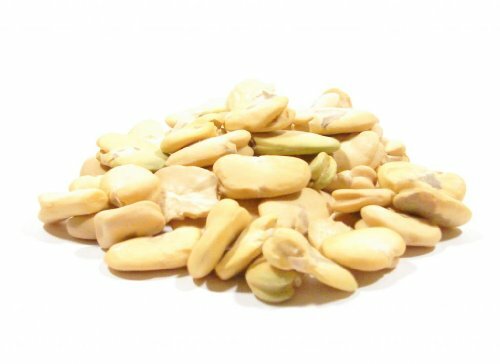 Also known as the Egyptian pea, chiche ceci, or Kabuli Chana (among other names), these legumes are packed to the brim with protein, fiber, iron, folate, B-6, magnesium, plus other kinds of nutrition that your body needs on the daily. 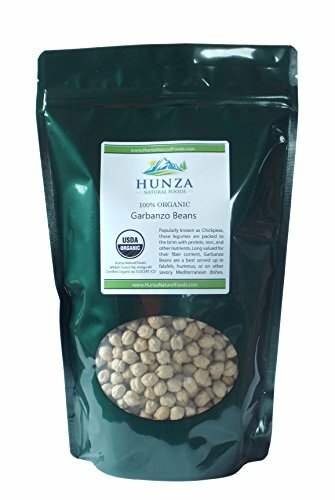 Long valued for their fiber content, garbanzos are a favorite served up in in falafils, as an ingredient in hummus, or in other Mediterranean dishes. Crunchy and flavorful when roasted, they also make for addictive, health-promoting little snacks. 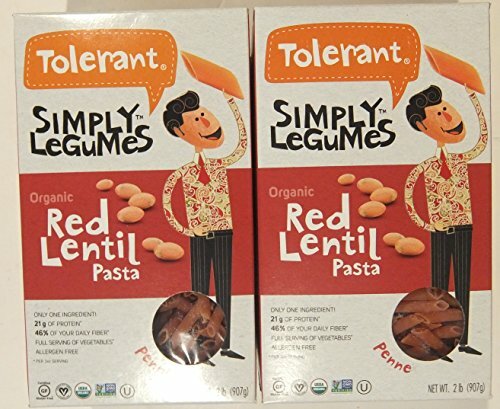 What you call these delicious little beans may depend on where your culinary loyalties lie, but the delicious nature of these tasty treasures is one thing many cultures agree on! At the heart of every meal is a nutritious staple. 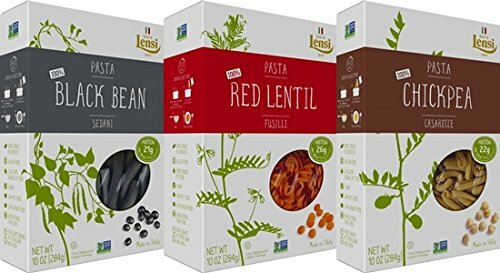 This sampler offers four varieties of lentils, beans and grains to bring texture and flavor to soups, stews, salads and more. Experiment with new recipes or transform your old favorites.